That’s right, in the latest Android 5.0 “Lollipop” preview build that went live today, Google brought back the “clear all” notifications button. 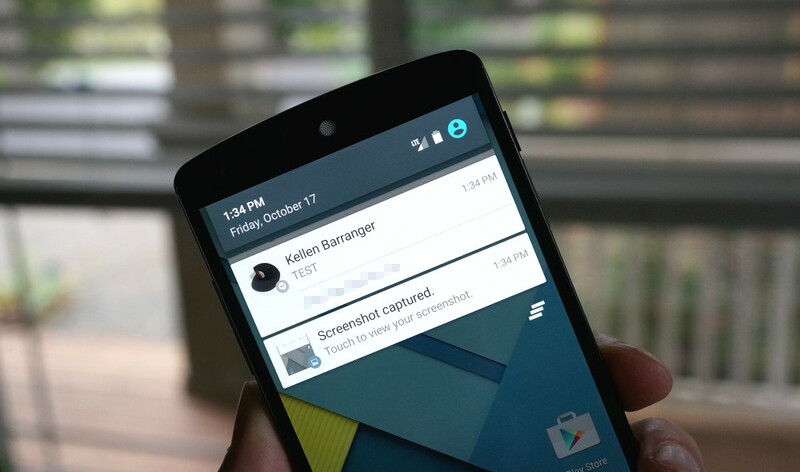 If you weren’t running either of the previous Android L previews, then you likely do not care at all. However, if you did, you already realize how big of a deal this is. Having to individually clear away 10+ notifications after not looking at your phone for a lengthy period of time is not fun. Thank you, Google. Thank you for bringing it back.